Just a little over a week ago, we welcomed our third child into our home to make our family complete! Something about being pregnant for a third time (knowing it would be my last) made me more sentimental in cherishing the moments and memories in the making as my little fella grew within. I shared these top ten favorite parts of being pregnant on Facebook counting down the last 10 weeks of my pregnancy. Below are all ten. Enjoy! #10 Feeling the baby move! It never gets old. From the first few flutters to those final rib jabs, there is nothing quite like the wonder of your growing child moving inside of you. #9 Each of my babies responding to outside noises while in my tummy. Dom would start moving around in response to his daddy’s voice. When I would pick Marshall up from work he would start squirming as his daddy relayed to me the highlights of his day. And I knew he loved music even then because of all the movement that would happen when we walked into a worship service. Charlotte adored Dom from the moment she could hear his voice. No one could get her moving like Dom talking and even now no one can capture her attention like he can. #8 Watching my children grow up almost overnight in preparation for a new sibling. 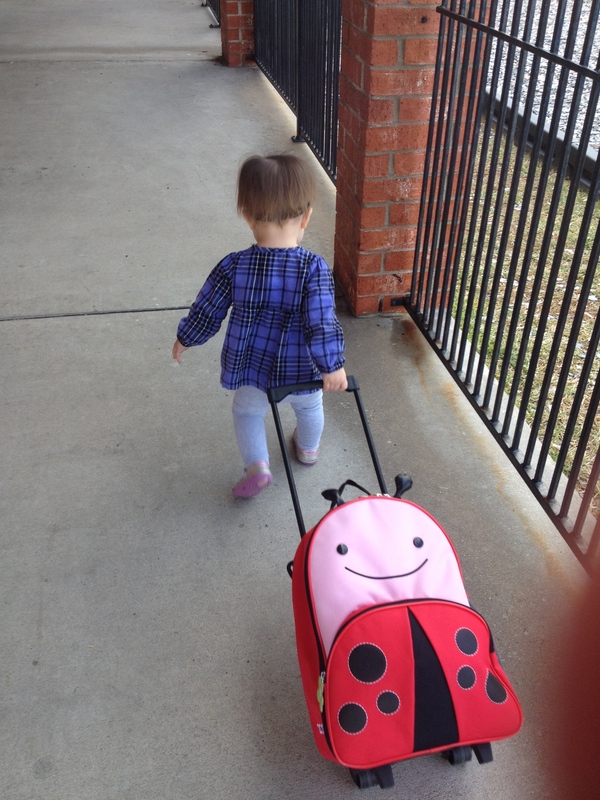 Today, Charlee decided to start pulling her rolling backpack (which is bigger than she is, mind you) all by herself down the hall and right into her classroom. That combined with potty training readiness and her ‘mother hen’ tendencies, I’d say she is more ready for baby brother than mommy! Bittersweet. #7 Hearing the heartbeat! Never gets old to hear such a beautiful sound of galloping horses. #6 Getting baby clothes ready. Nothing quite as adorable as newborn outfits and imagining my sweet little babe in them! #5 Sonogram pictures. Love getting sneak peak pictures of my little one on the way! #4 Baby showers! With each child, I have been amazed by the love poured out on myself and the sweet bundle on the way. Every birth should be celebrated and I am so blessed by friends and co-workers who have made that happen. #3 Watching my husband become an even more wonderful father with the preparation and arrival of each new little one. Watching my husband prepare for fatherhood each time. I always knew he would be such a wonderful husband to me and our future kids when I said ‘I do’ but nothing could have prepared me for just HOW AMAZING he would be. I and my children are so richly blessed. #2 Naming the baby. We’ve known for quite some time that we were having a boy which is a wondrous event in itself but naming the baby is such grand adventure. Each child’s name has significant meaning and has a special story behind it. Marshall and I both claim to have come up with Dominic which means “from the Lord”. Truth is our prayer for him. His life verse is John 14:1 and we pray he will always know the truth of Jesus Christ and when he is old enough to own his faith in Christ, he will proclaim that truth regardless of what the world at large defines truth to be. I always knew that if we had a girl, we would name her Charlotte after a woman and friend that I greatly admire. Charlotte means “little lady” and quite the little lady she is… both in stature and mannerisms! Leigh was a little more difficult to determine but when we found out that it meant “healer”, we both knew that it was the right name for our little girl as we pray that she would be a part of a generation that will usher in God’s healing upon our land as 2 Chronicles 5:17 describes. And now this sweet little baby on the way will be called: Devin Timothy Parker. Devin means “servant” and Timothy “means honoring God”. These are attributes we hope and pray our little fella will possess. #1 Meeting the baby. The reality and anticipation of meeting the baby soon! I tear up every time I think about holding my little one for the first time. There is absolutely NOTHING like it! 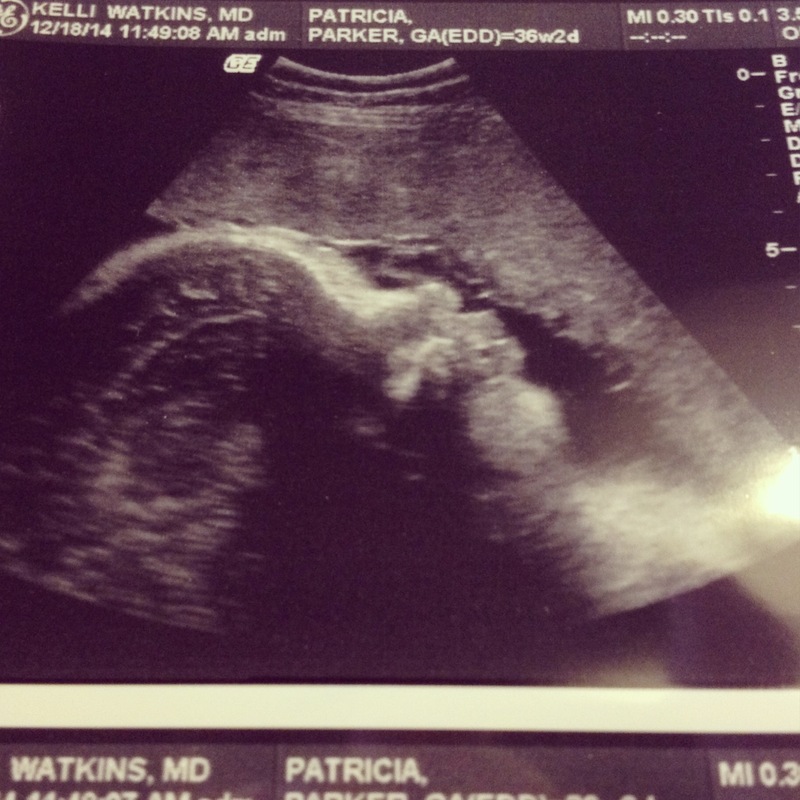 See you soon little Devin Timothy Parker!! 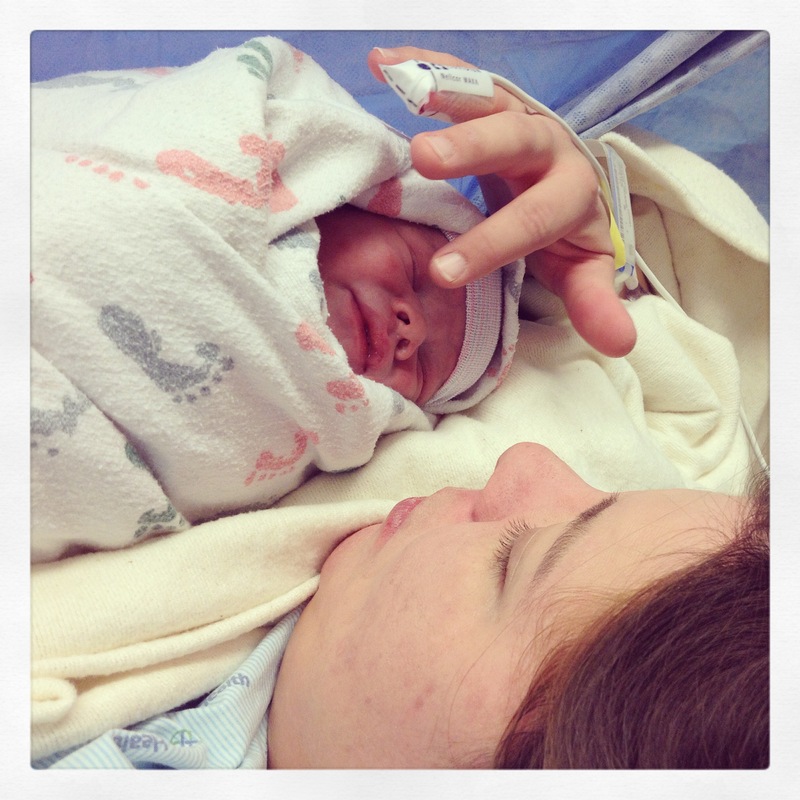 Devin Timothy Parker arrived January 7th at 8:02 am weighing 8lbs 1oz and measuring 20 1/4 inches long.